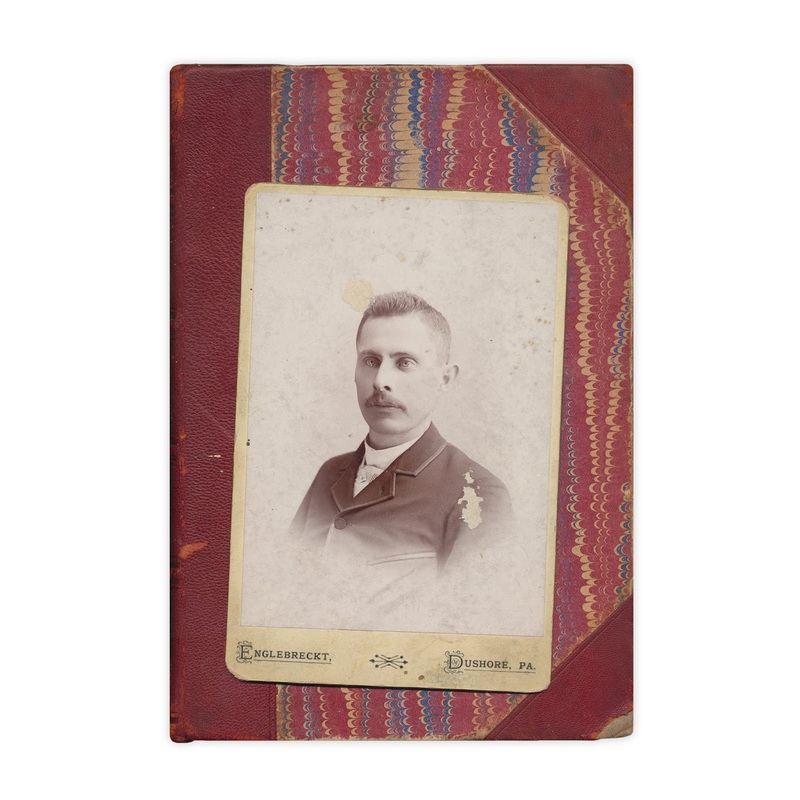 Carte de visite photograph, no writing on reverse. Found in "Jefferson's Manual: Rules and Practice of the House of Representatives of the United States" edited by Asher C. Hinds. Published by the Government Printing Office, 1901.